We're headed right into the middle of winter here and it is a cold blustery one to match. We've had our share of below 0 temperatures and snow storms to keep us home bound thats for certain. I can't be the only one thinking of some good comfort food to sooth and calm right about now. The good news is I've got a recipe roundup for you today including some of my winter time favorites. I've pulled some from the archive and others are amongst the ones I've shared recently. All I want to do right now is curl up in my warm bed but my kitchen beckons me. The snowstorm we are enduring at the moment really does call for a batch of cookies. 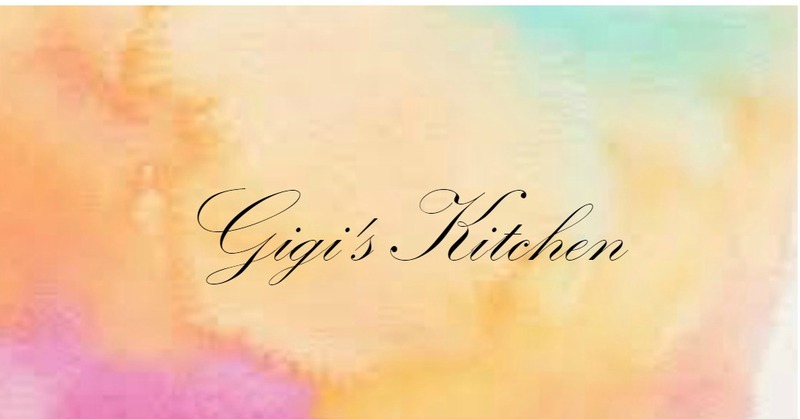 What do you like to cook and bake when your stuck at home in the winter? Here are some of my ideas, each of the highlighted links will take you to the recipe and information on each dish! 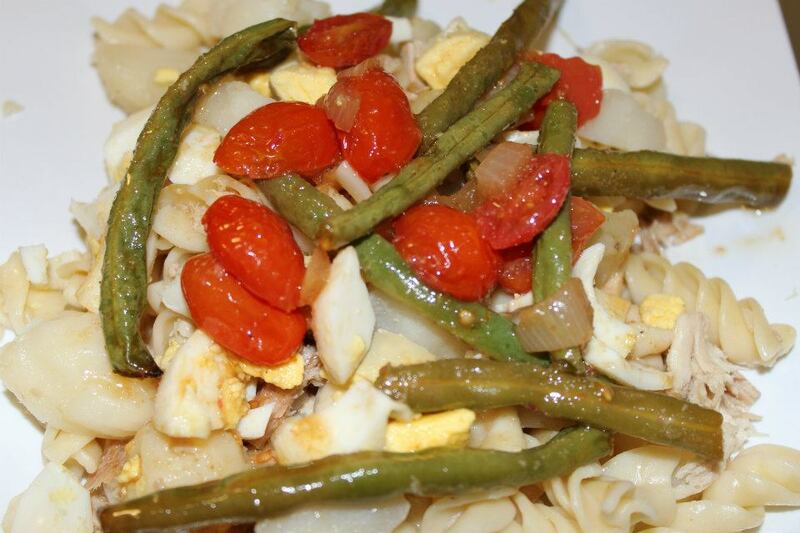 Instead of mixing up some typical macaroni and cheese add some veggies into the mix. These cheesy cups will make the whole family happy! This salad is perfect for summer, winter and all year round. 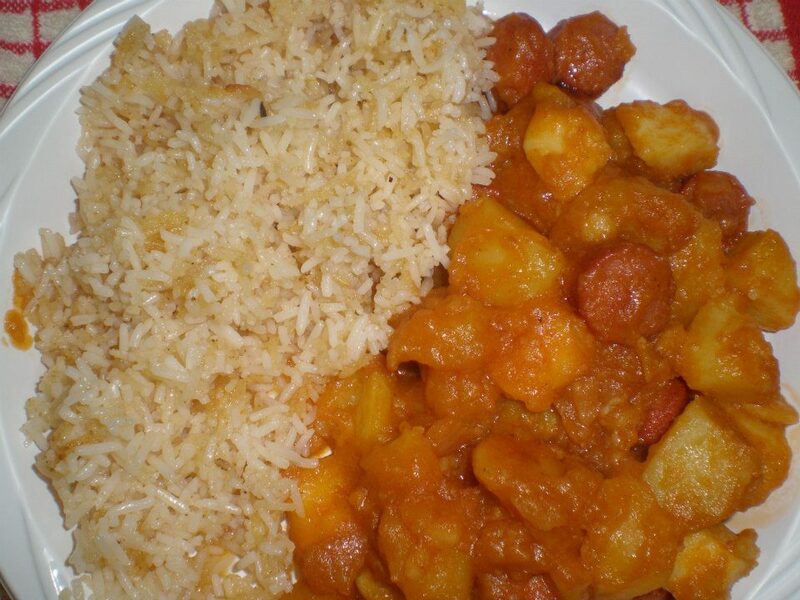 It's very filling as a lunch or dinner so no other major cooking should be needed. This recipe is perfect if you have a piece of meat sitting in your fridge or freezer with no real idea what to do with it. 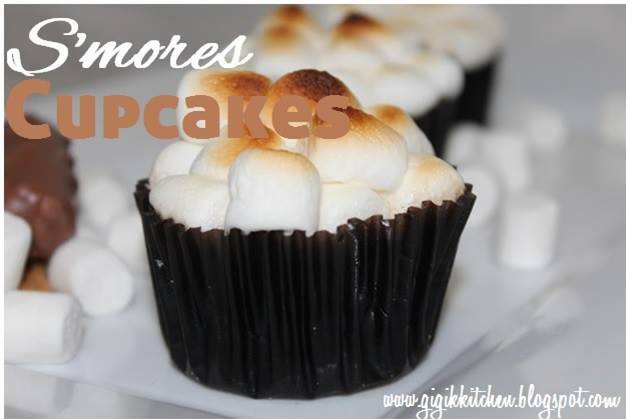 It'll be melt in your mouth perfection with it's sweet and savory flavors! The first thing that comes to our minds when it's cold outside is baking. 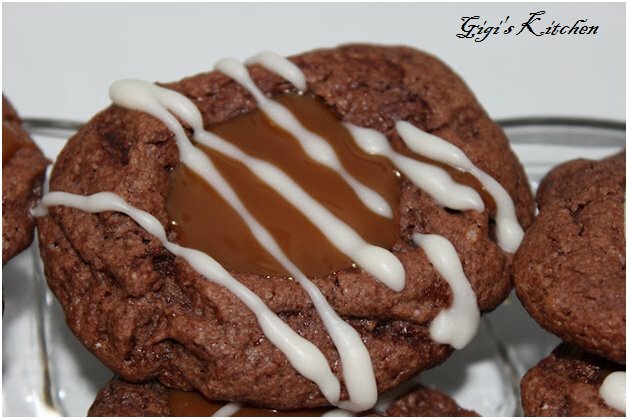 You don't have to be a confectioner to pull these cookies off so these should be your first choice. 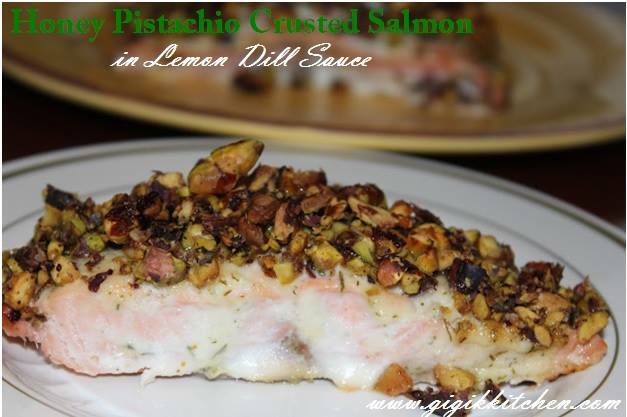 This one is for you fish lovers, a salmon recipe that will wow everyone with it's perfect roasted pistachio crust. A 1 pan dinner, this is easy to throw together and can even be done in a crockpot if you prefer. When your snowed in, there's more time to play around with fun deserts like this one. Chocolate, graham and toasted marshmallows come together for a delightful treat to munch on next to a warm fireplace with a book. 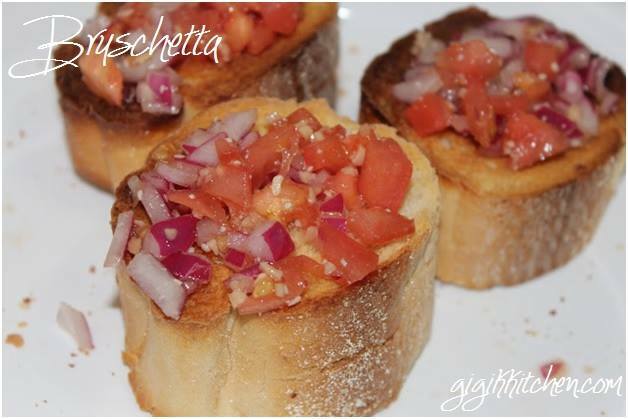 The first choice as a side to soup is usually garlic bread, change it up with this amazing crusty bread topped with tomatoes, red onion and garlic! 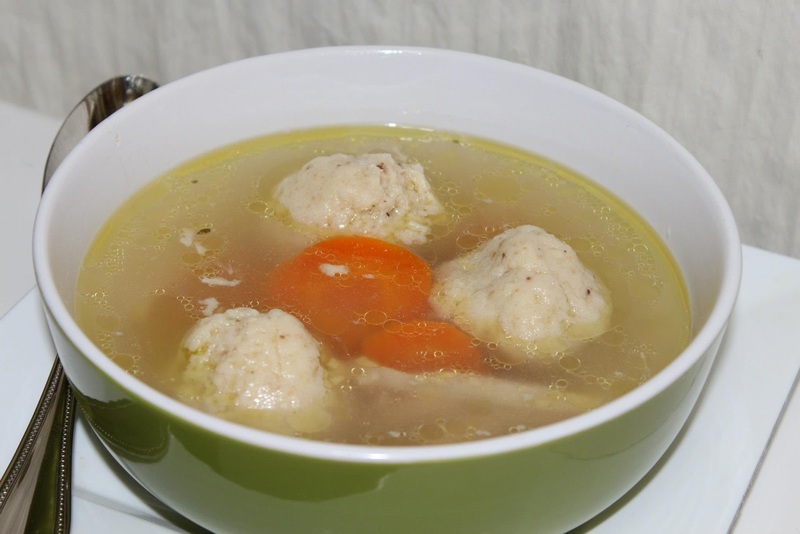 Cold weather means flu, cold and cough and there is nothing better then a hot bowl of chicken soup with matzoh balls to cure it! 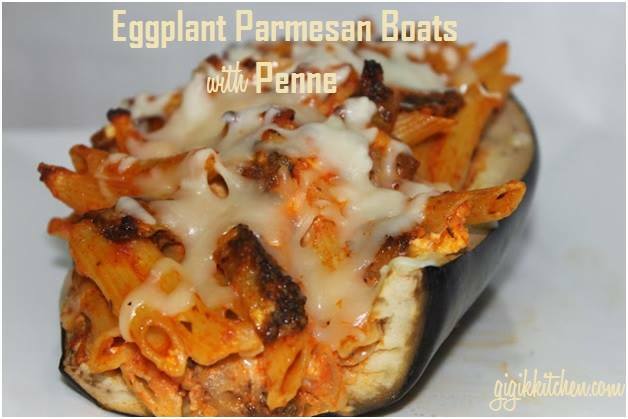 Eggplant parmesan is so tasty when done right but it can be intimidating preparation wise for some. This is a great shortcut for those of you who like me just can't be bothered with the layering and such. 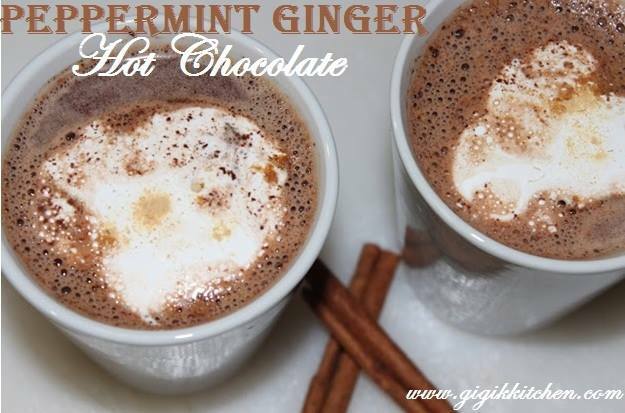 Playing out in the snow always calls for some hot chocolate, this one is a sophisicated version to serve up to those adults who've been out shoveling for hours, but the kids love it too! 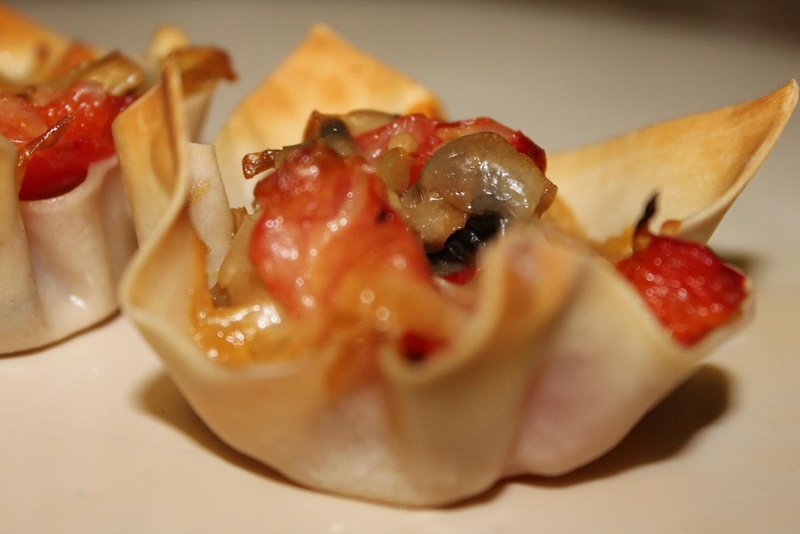 This Italian classic will be a dream when done right. Follow each technique and it will be impossible to mess it up. 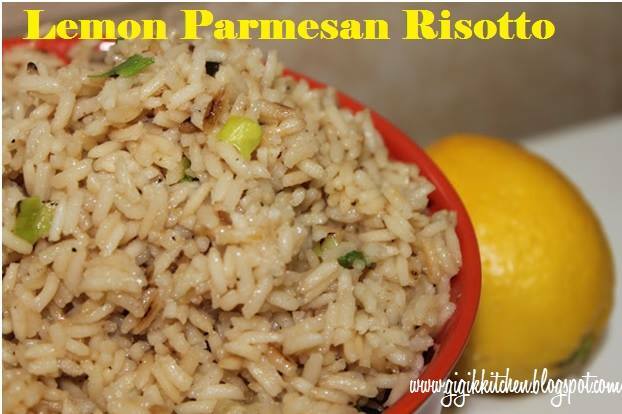 The lemon, scallions and parmesan add great texture and taste to this one so be sure not to leave them out! Those are the recipes I will be sure to turn to during these colder days and nights. Let me know what your cooking up to keep warm and comfortable in the comments below, I love getting your ideas!